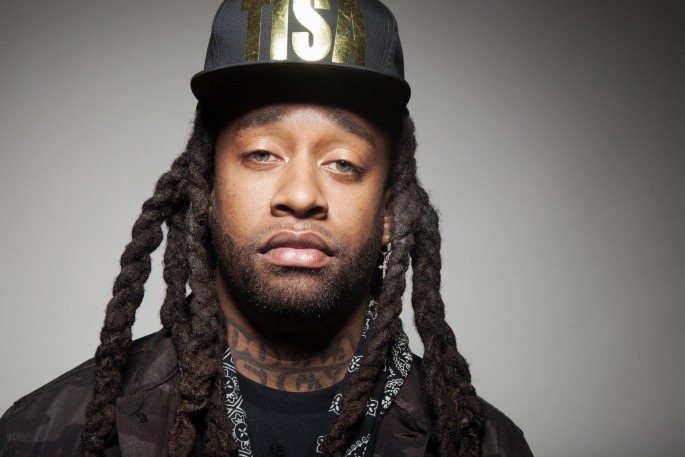 Ty Dolla $ign Blasé track has been blazing for a minute. The original track features Future & Rae Sremmurd and they all did the track justice! However today Ty Dolla goes in and teams up with T.I., French Montana, A$AP Ferg, Jeezy, Juicy J, and Diddy for two different remixes!! Listen to both below!! This is my SONNNGGGG!!! 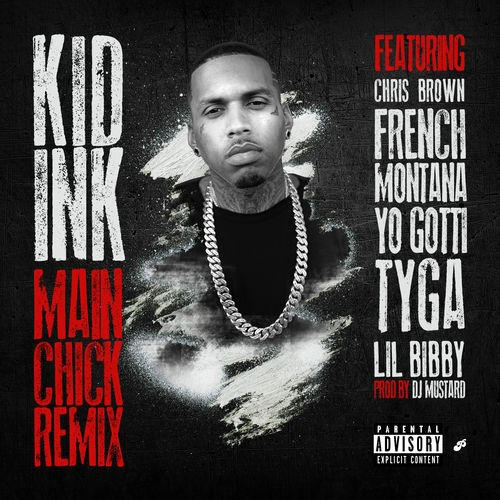 Kid Ink did his thing with this track!! I enjoyed the original with just Breezy. But when a track is B I G, a remix is always up next. Check it out. Rick Ross releases a track from his highly anticipated project Mastermind. 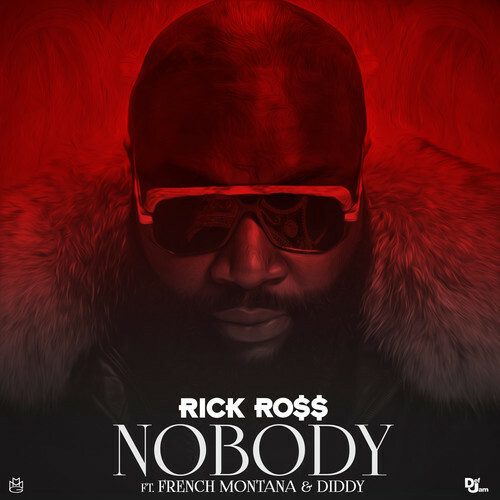 The track features French Montana and Diddy. Inspired by B.I.G.’s “You’re Nobody (Til Somebody Kills You)” track, listen and let me know me if you're feeling it. New album in stores March 4th. 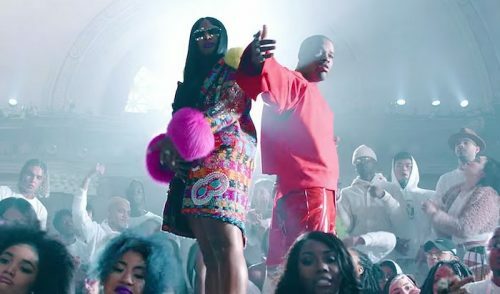 French Montana releases the visual for his latest track "Freaks" ft Nicki Minaj!! Minaj gets her wine/pu**y pop on in the video, while serving body!! This track doesn't make me want to do the peppaseed like the original Freaks by Vicious, however I think its a good track for the summer!! Directed by Eif Rivera, French’s Excuse My French set to drop May 21. Check Out The New Track From French Montana ‘Freaks’ Ft Nicki Minaj + Nicki Serves Cake To Her Male Fans On Vday! Nicki Minaj served up lots of cake to her male fans on Valentine's Day! Yesterday, on the set of French Montana's single "Freaks" video shoot, the YMCMB rapper picstitched a picture on twitter with the caption, "Happy #VagDay boyz... #JerkResponsibly"
Is New York back? 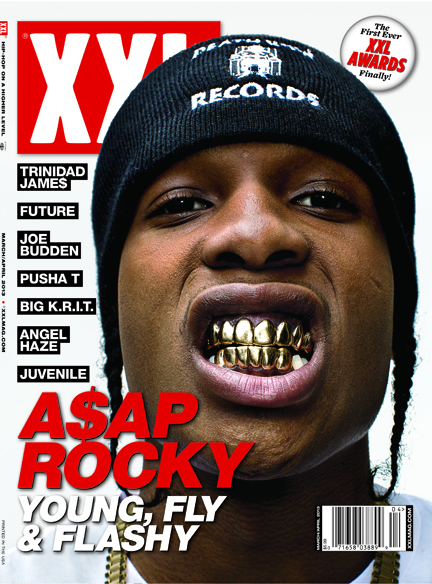 That's what the cover of XXL magazine declares, which features Harlem’s A$AP Rocky and The Bronx’s French Montana. 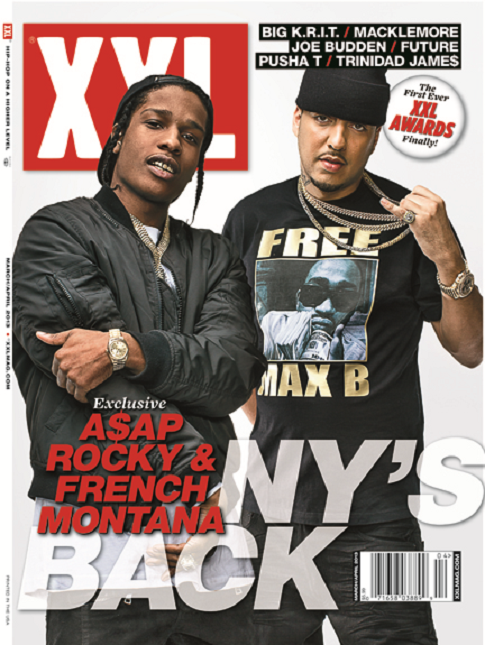 These two are definitely making major noise in the music game right now, so they both grace the March/April issue of XXL magazine on solo covers, as well as a joint cover.The March/April issue of XXL hits stands nationwide on February 19th. 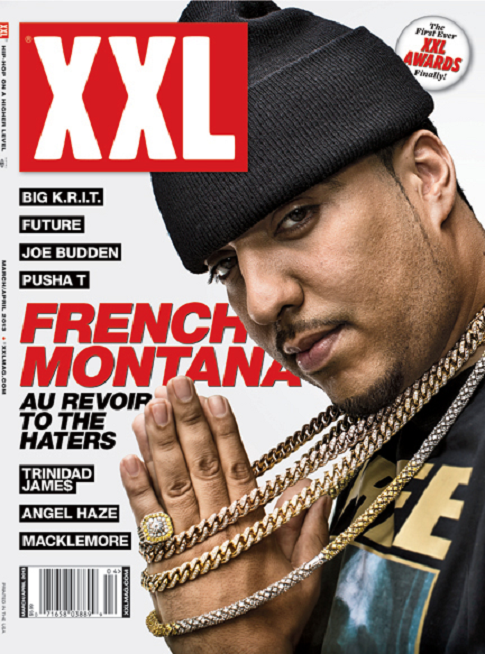 N.o.r.e aka P.a.p.i links up with French Montana, Pusha T & 2 Chainz for his latest track "Tadow". The track will be featured on P.A.P.I.’s Student Of The Game album which is set to drop soon. Until then check out the video above.